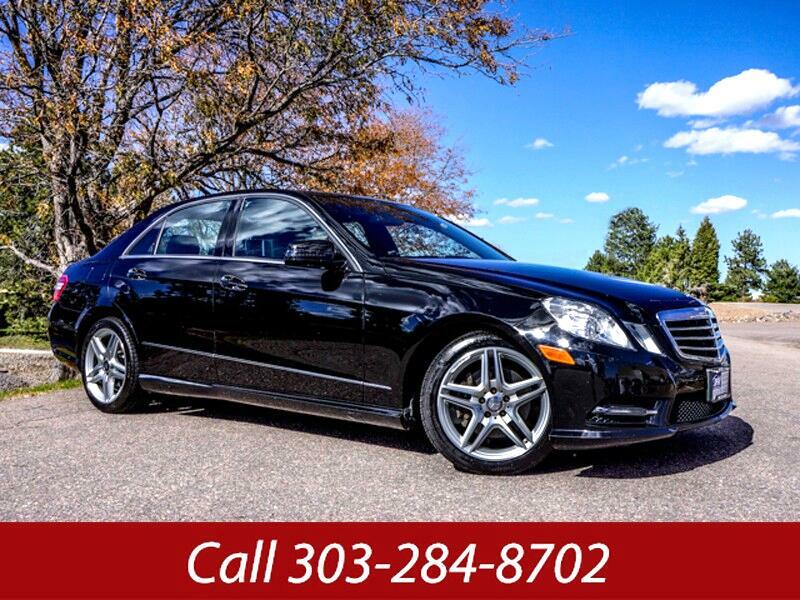 Used 2013 Mercedes-Benz E-Class E350 4MATIC Sedan for Sale in Littleton CO 80120 JFR & Associates, Inc. If Your Looking For A Fantastic Car With A Personality... Then... This Is Your Car. This Car Has Impeccable Workmanship and Class-Leading Luxury Throughout. This car exemplifies excellence in all areas. It offers a confident ride and handling along with sophisticated comfort. It's like floating on a puffy cloud as you go drive down the highway. The seats are firm and offer impressive comfort on those longer trips. You'll appreciate the top-notch quality of all the materials that go into making this car a leader in its field. Take this baby out for a spin and experience the latest in comfort and luxury.